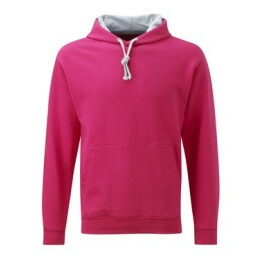 Our hooded tops, sweatshirts & cardigans, in a wide range of colour, sizes and fits. 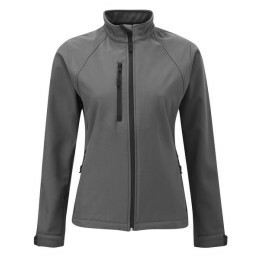 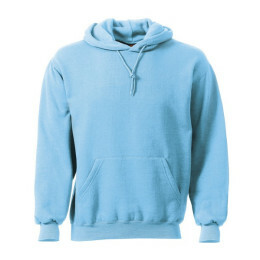 Choose from plain crew neck sweatshirts or a hoodie with Kangeroo style front pockets. 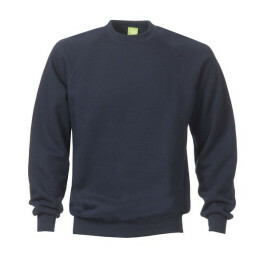 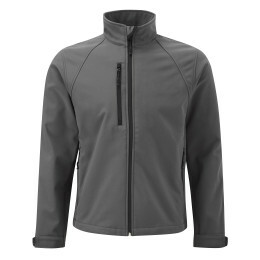 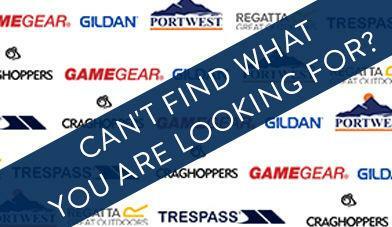 Hooded tops and sweatshirts are a modern workwear option all can be embroidered with your company logo or names. 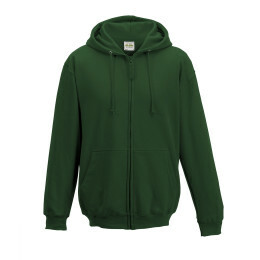 Kindly note that if you have embroidery or print across the back shoulders of the sweatshirt the hood will obscure the image/wording when the hood is not worn.